The full-scale smartphone will be made in plants across Africa. 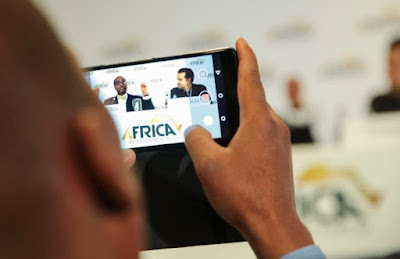 Attending the ceremony, Bank President Akinwunmi Adesina said: “By 2020, the value of Africa’s mobile money industry is projected to top $14 billion. We need African-developed mobile phones to leverage this potential. “Africa is bold, strong and innovative. Africa’s time is now."